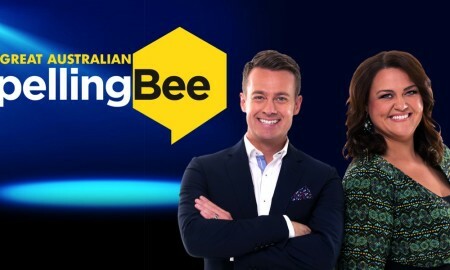 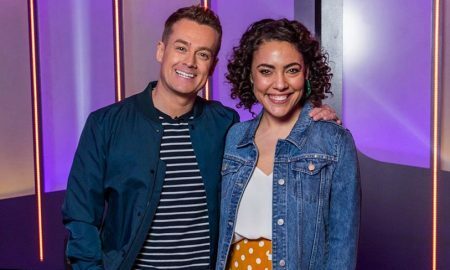 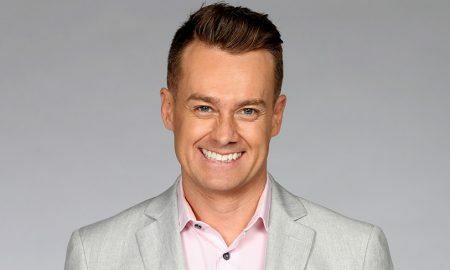 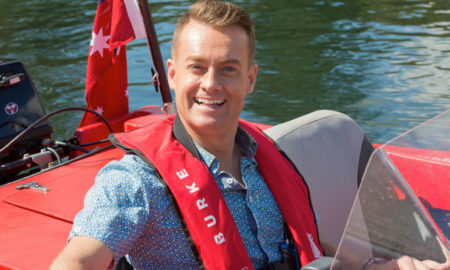 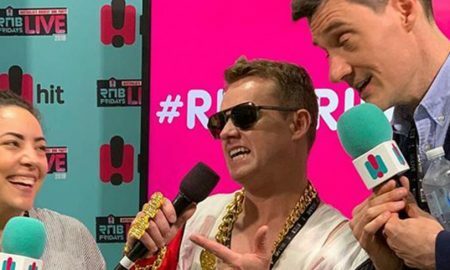 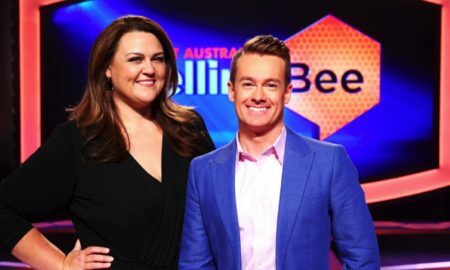 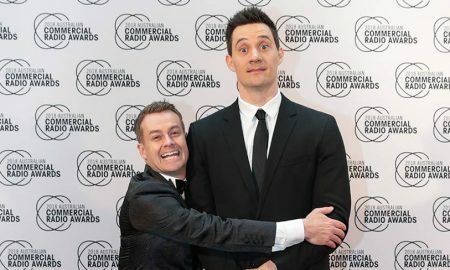 All posts tagged "Grant Denyer"
Game of Games is being branded the perfect light-hearted antidote to a serious week. 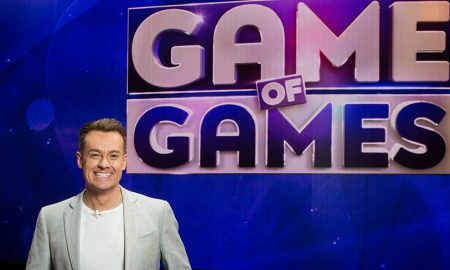 Game of Games is coming soon to the Ten and WIN Networks. 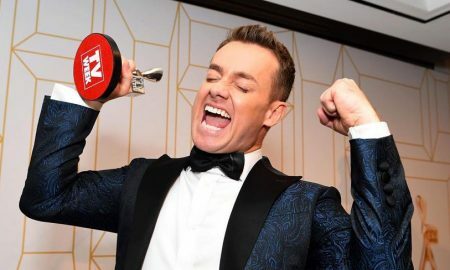 Game Of Games was an out-of-the-box success when it launched in the US in January. 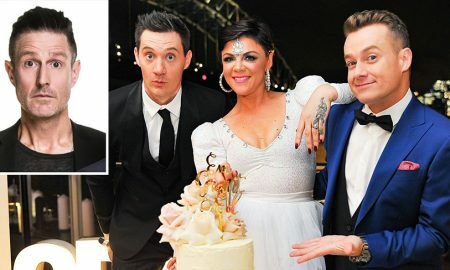 Meanwhile, Dave Hughes confirmed he would be opening the Logies telecast this year.